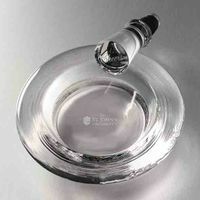 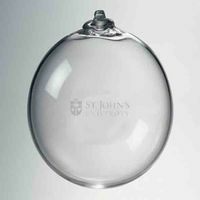 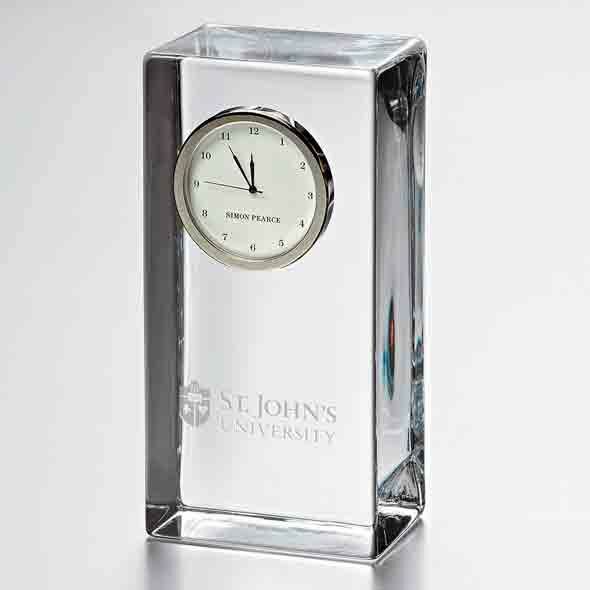 St. John's University Tall Glass Desk Clock by Simon Pearce at M.LaHart & Co. 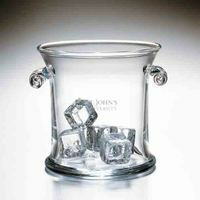 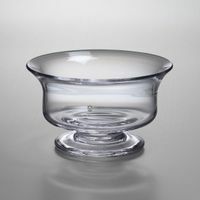 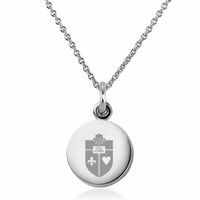 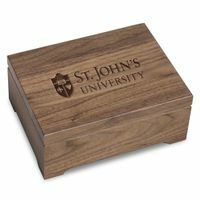 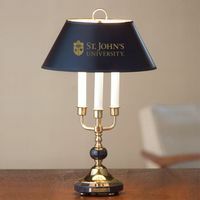 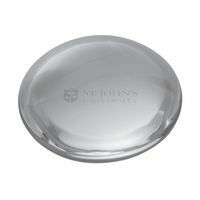 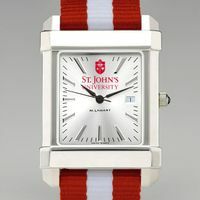 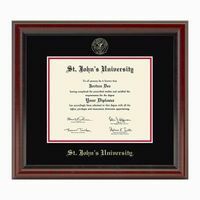 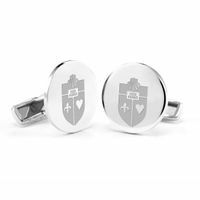 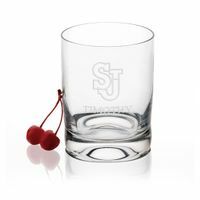 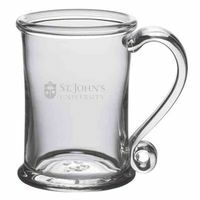 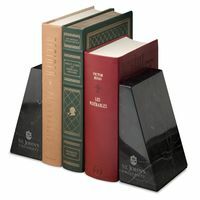 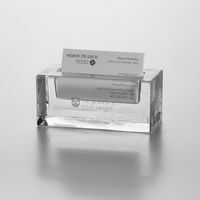 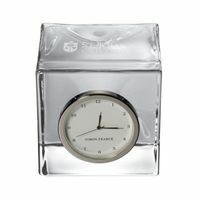 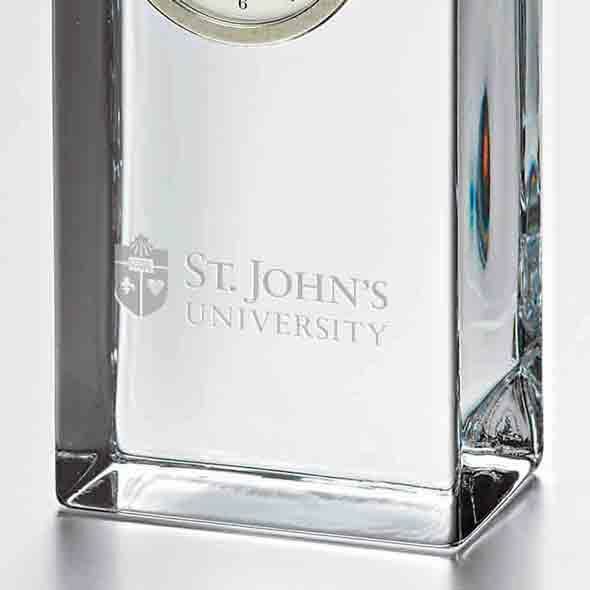 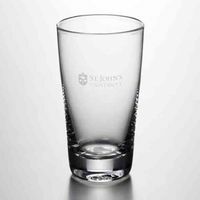 The St. John's Tall Glass Desk Clock stands proudly on any surface, distinctly etched with the St. John's shield and SJU. 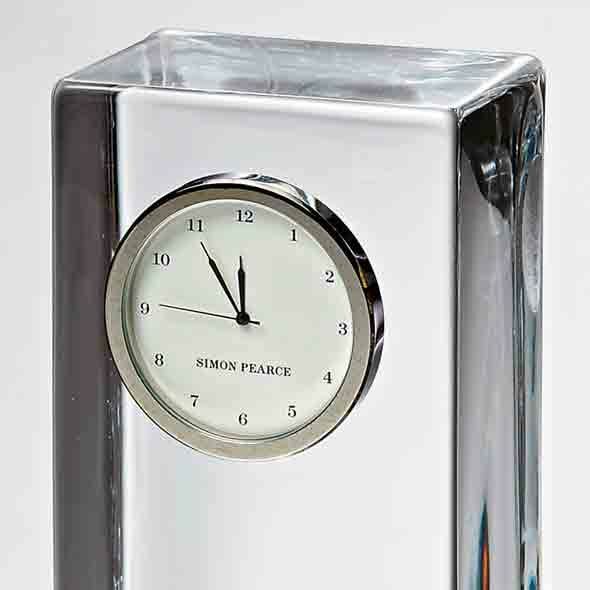 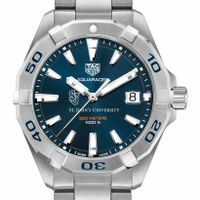 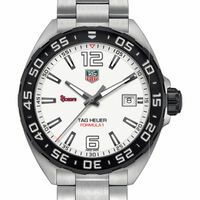 The clock showcases a traditional numbered face with a sweep hand to count the seconds.